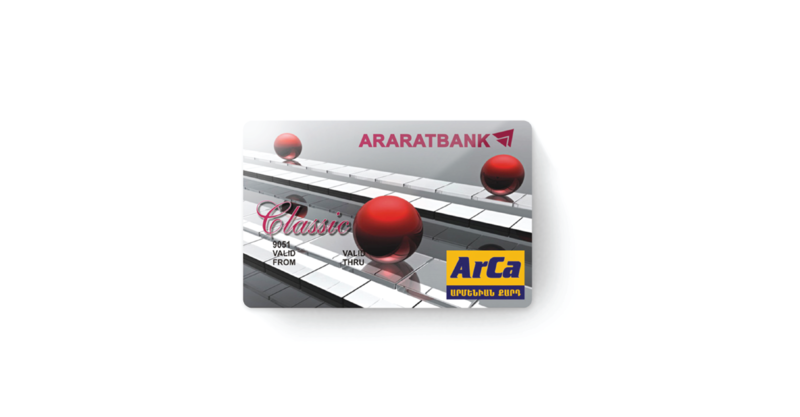 X Infotech provided Ararat bank, one of the leading banks in Armenia, with the EMV Data Preparation, Personalization and Secure PIN Manager solutions, allowing the bank to migrate to EMV technologies in a very short time period. Together with the software solution, X Infotech delivered professional services – project management, support and integration of all components into the bank system. The solution allows the bank to issue 100 000 cards per year. X Infotech provided EMV Data Preparation, Personalization and Secure PIN Manager solutions, allowing the bank to migrate to EMV technologies in a very short time period. Together with the software solution, X Infotech delivered professional services – project management, support and integration of all components into the bank system. Migrate to the EMV card issuance platform in a limited time frame. The solution allows the bank to issue 100 000 cards per year.